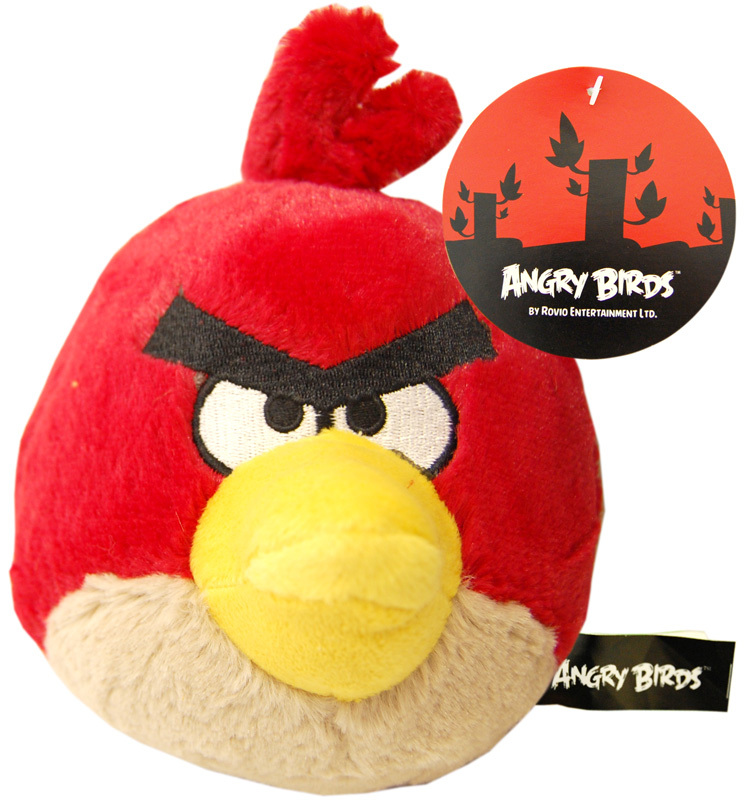 Angry birds is a popular game on all devices and consoles, produced by Rovio it has many spin offs, expansions and toy ranges, we stock a selection of Angry Birds in various sizes. 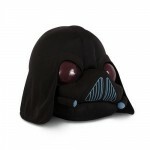 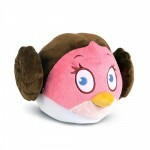 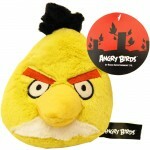 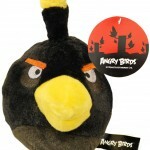 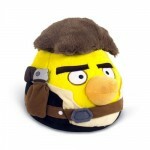 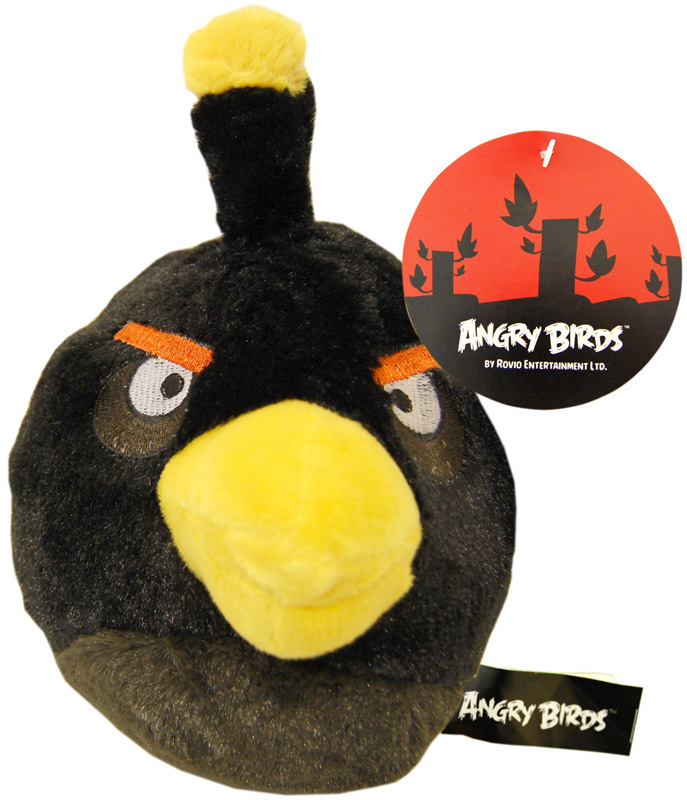 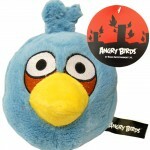 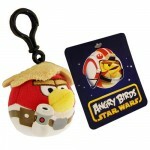 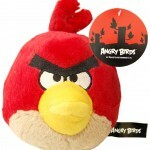 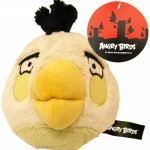 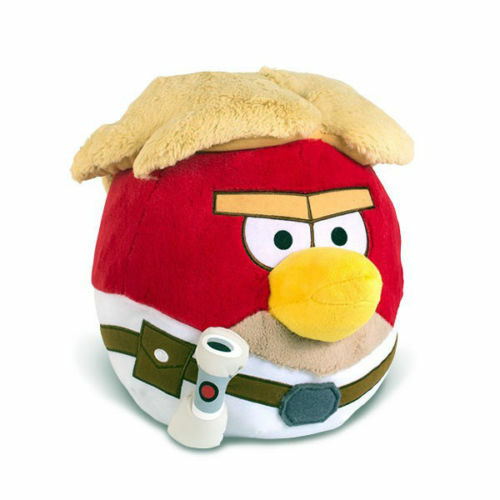 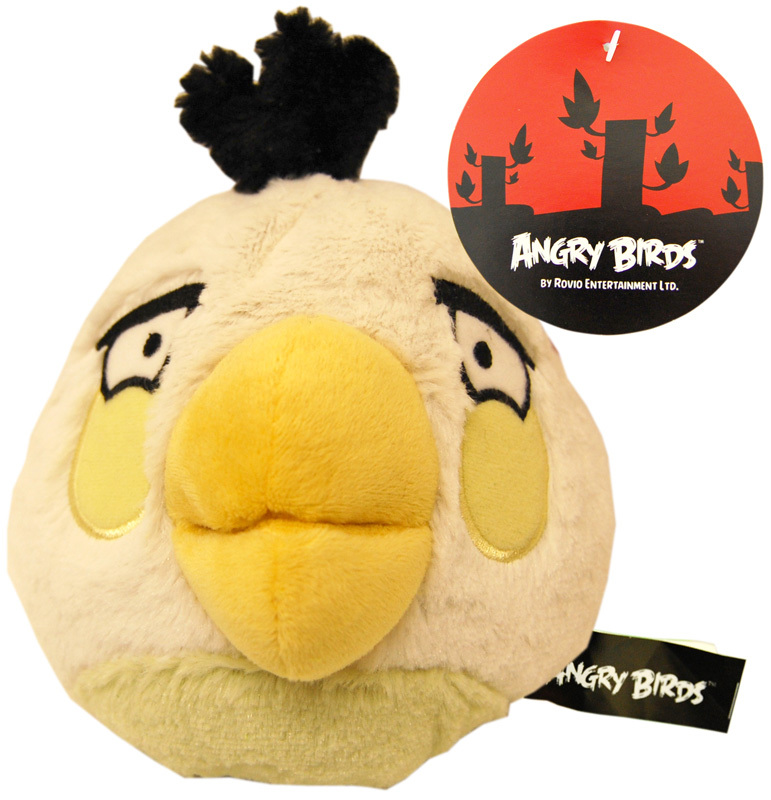 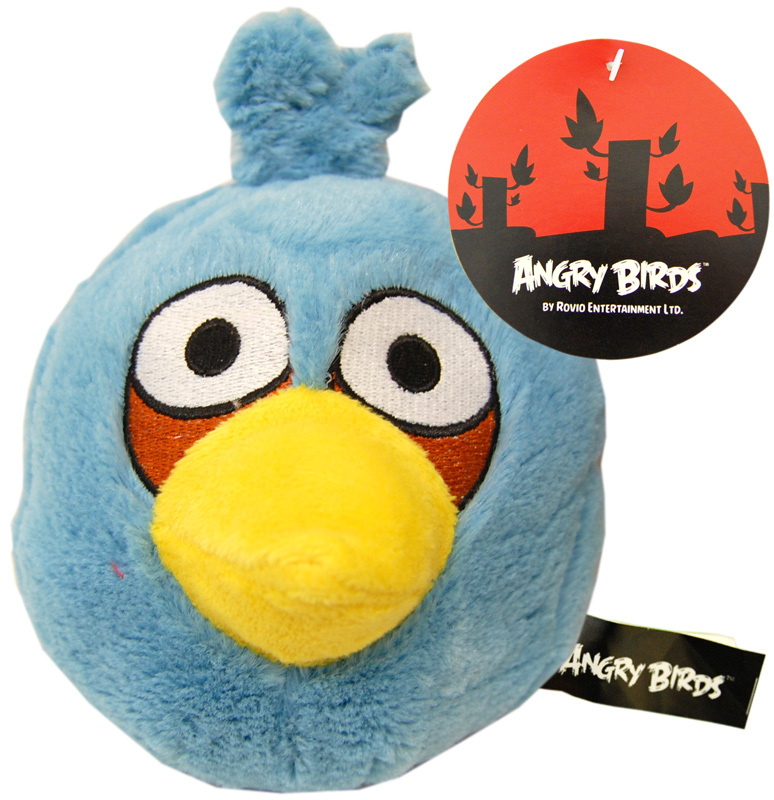 We stock Officially Licensed Angry Bird Soft toys, based on the top game Angry Birds by Rovio. 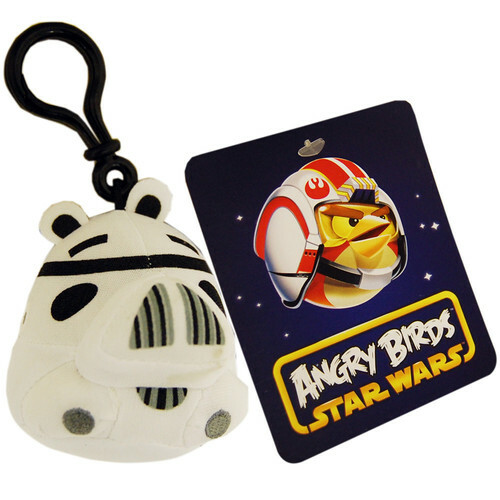 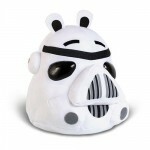 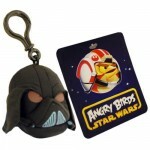 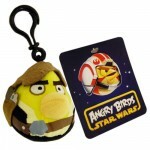 Based on character from the Star Wars Films, these Angry birds feature in the game Angry Birds: Star Wars. 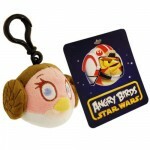 Smaller versions of the larger Soft toys that feature plastic clips for attaching to bags, keyrings and more.